This site was created in order to guide you step by step through the process of writing your own programs in A4gl. 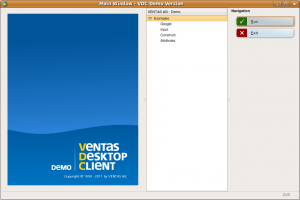 To run our examples please download and install the VDC Client first. 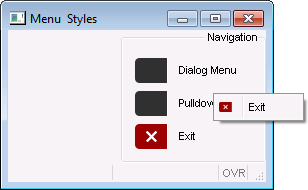 Ring menu, Dialog menu, Pulldown menu. different attributes for the screenform, such as : ButtonEdit, TextEdit… . 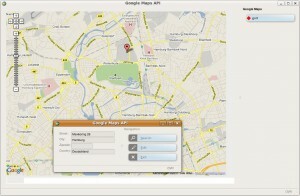 Each screenform attribute has a special attribute.